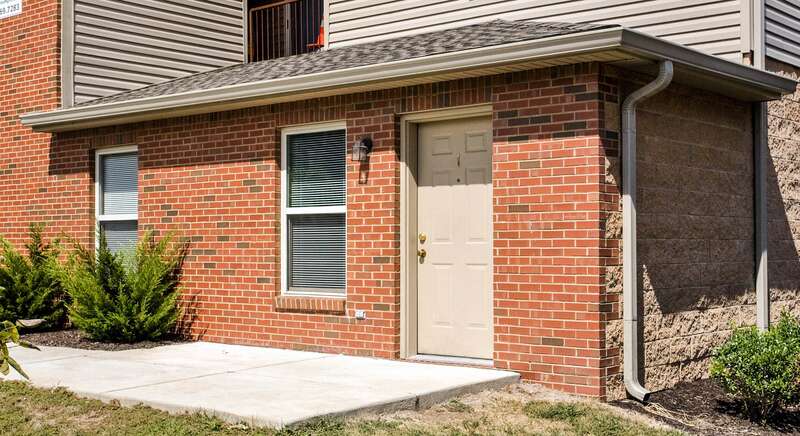 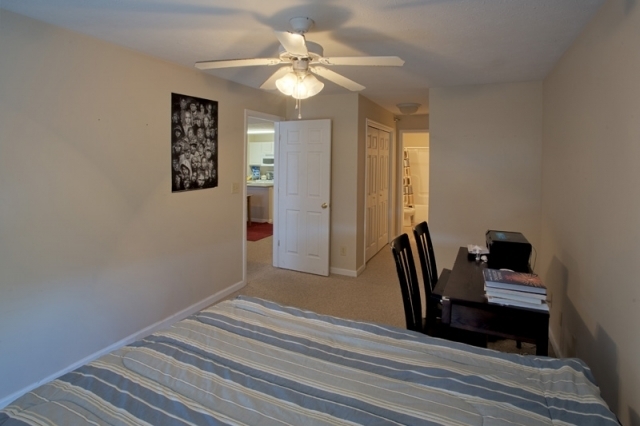 This second story floor plan offers all the amenities for the college student. 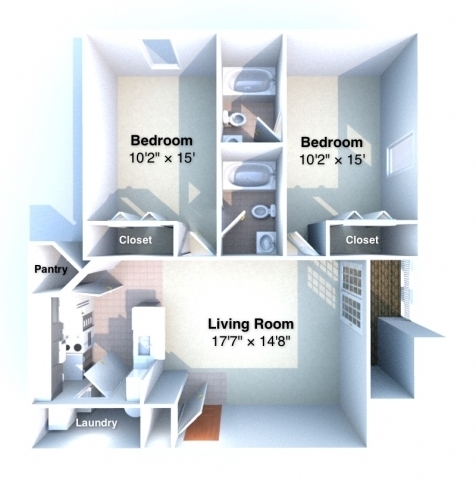 Two Private bathrooms out of each bedroom creates privacy and efficiency when getting ready in the morning or night. 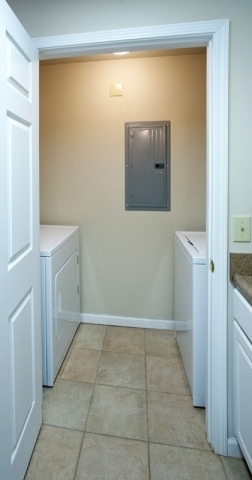 Great closet space and storage throughout the apartment. 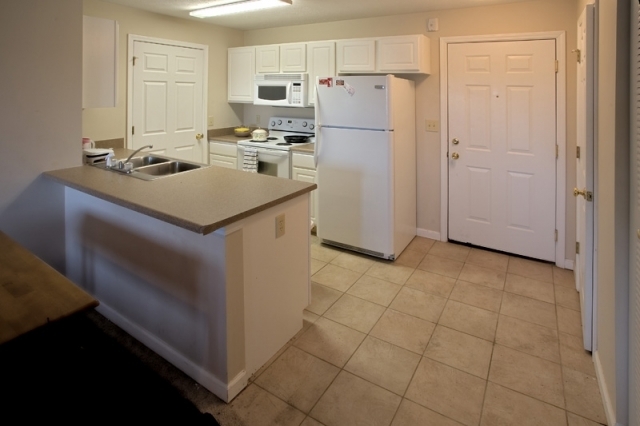 Brand new appliances include washer and dryer in the unit, dishwasher, oven and range and microwave. 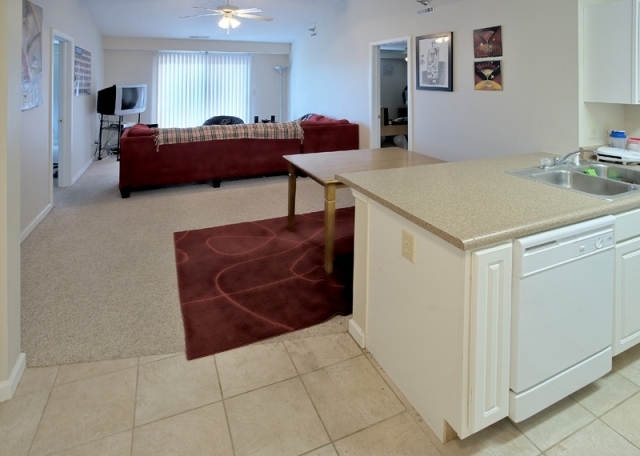 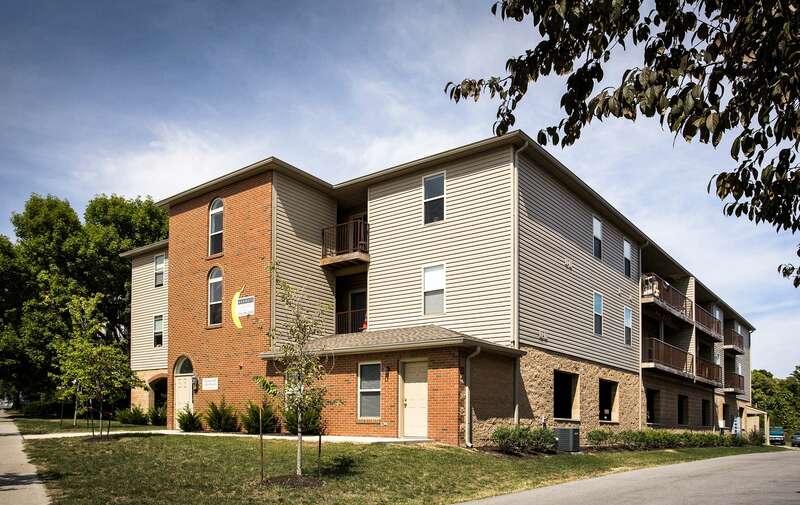 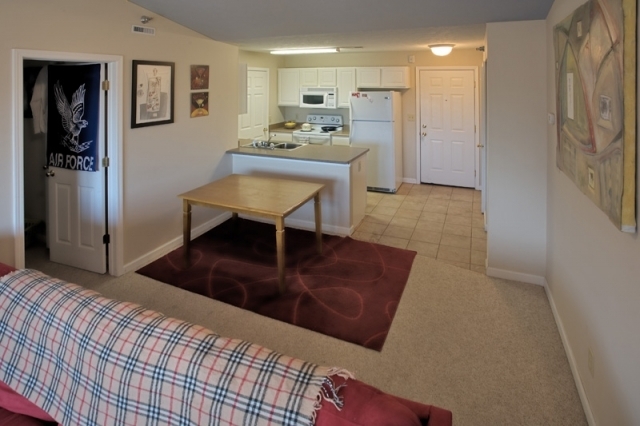 An incredibly popular complex so hurry in today to lease your apartment!